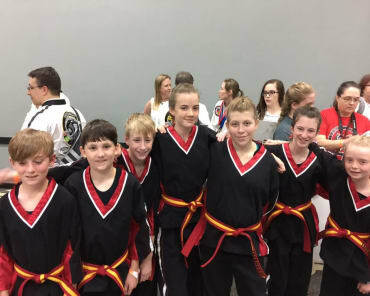 At Northshore Taekwondo, we are proud to help students all across our community build well-rounded skills like balance, coordination, and self-discipline. 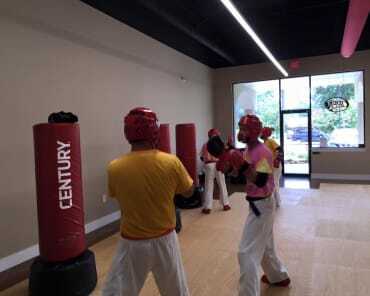 We offer age-specific Taekwondo classes that make exercise fun and help students take pride in the learning process. We work with students of all ages and experience levels, helping everyone in Mandeville thrive. Learn more or get started today! Just fill out the short form on your screen now. 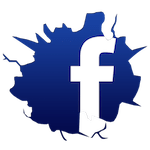 Why Is Our Kids Martial Arts Training Right For Your Child? We know students learn at different paces. Every child has different skills and strong points. 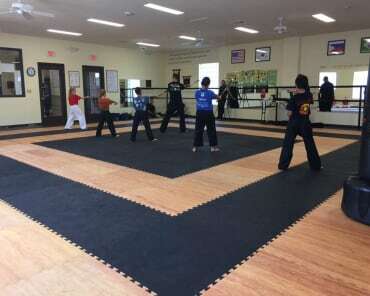 But at Northshore Taekwondo, our team takes the time to work with students on an individualized basis, building them up with hands-on instruction and a motivating belt progression system. We even offer age-specific training so that your child can be surrounded by classmates of a similar skill level. We're proud to help students learn the ins and outs of Taekwondo and master the strategies of self-defense for any situation. But our Kids Martial Arts classes also offer so much more than just physical success. At Northshore Taewondo, we're helping students across Mandeville prepare for all aspects of life. And we're giving them the skills to succeed in everything they do. Take The First Step Today! 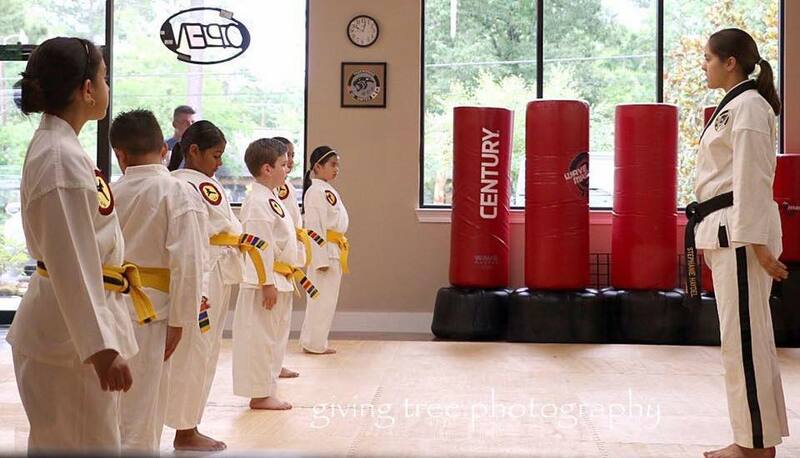 Our Kids Martial Arts Classes In Mandeville Are Great For Everyone! 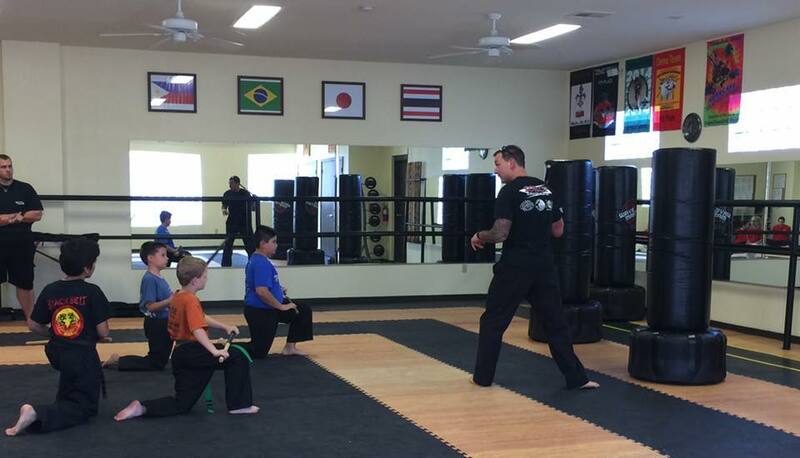 Don't miss out on the best Kids Martial Arts Classes in town! At Northshore Taekwondo, we are committed to helping every child in Mandeville find success and your child could be next.